Have you felt like you have been missing something in your life? Have you just been getting through each day instead of living your life? Have you been bored on a regular basis? If you can answer yes to any of these questions it is highly likely that you do not currently have a purpose in your life. Until about two months ago, I had no purpose in my life and I am still working on exactly what I want my purpose to be. I had been living for years thinking that there was something missing in my life. I was just going day to day, bored and not enjoying life at all. This was truly not a way to live at all and it brought me to a very depressed point in my life. I was not happy. A counselor that I started seeing said, “Where are you going with your life?” I told him that I did not know. He said, “Find out. Find out now if you want to actually live.” I thought about this for about a week or so and decided that he was right. I was not living I was just breathing, just alive. I needed more from my life and I was going to find out exactly what that was. I am not set up on a plan I created myself to figure out what my purpose in life should be. I believe I am doing well and I will walk you through how to set up your own plan for finding your purpose too. 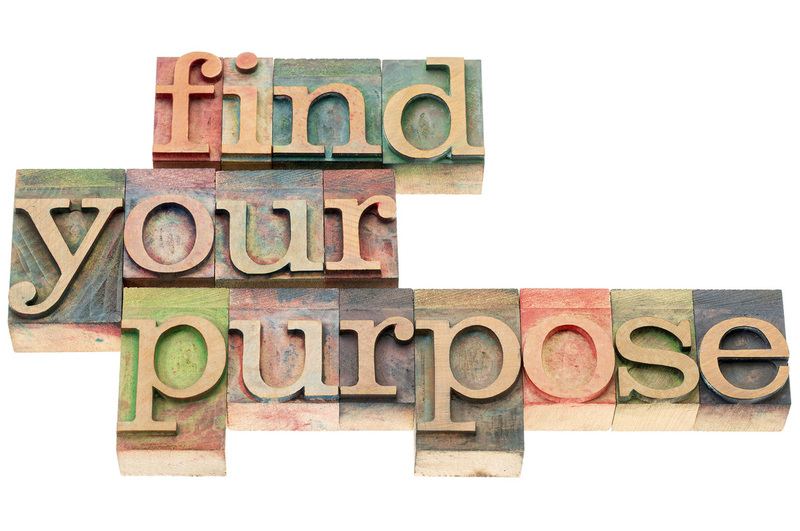 What are the steps to take to create a plan for finding your purpose in life? Having a purpose in life can help you to get where you want to be in life and have what you want to have in life. For years, my life was just waking up, hurrying through the day and getting back to sleep. I couldn’t wait for each day to be over. This made me depressed and it ruined many of my relationships as well. Now that I know I need a purpose in my life I believe that I am much happier and the people that I have relationships with see this as well. They are much more excited to be around me. I have a plan that I created to find my purpose in life and it is going really well for me and I know that you can all find your purpose too by creating your own plan. First of all, you will need to decide where you are now. Before I could really create my plan for finding my purpose I had to decide where I was at that moment. I was not in a good place and I was truly depressed. It was very difficult for me to admit that I was depressed. I questioned how I had let myself get to that point. I realized it didn’t matter. The thing that mattered was giving myself a starting point of where I was before I could decide how I was going to get to where I wanted to be. The second step is deciding where you want to go in life. I had decided that I wanted to stay married to my husband and be a great mother to my children. I also decided that my purpose would be helping others with their journeys through life (this may include helping them overcome an addiction, advice in their relationships or just daily help in their life). I have always wanted to help people and instead of just saying that I am making it my priority. The third step is finding out how you would get to where you wanted to go in life. I am still working on this step. However, the progress that I have made on this step is fantastic and my plan is still in place. Some of the things that you will do in this step include deciding who you want to have in your life, who you want to be as a person, what values do you have, what are the goals that you have to help reach your purpose, what makes you happy and other things that will help you to get where you want to go in life. Having a purpose in life will help you to actually live your life. Now that I have a purpose in my life I am enjoying each day much more and I am a lot happier than I ever remember. You can create your own purpose today! Get started by creating your plan.